These two cuties are finally MARRIED!! Saturday was my last wedding of 2016 and it was at a place so close to my heart: The Lange Farm. My hubby and I got married there almost 5 years ago under a gorgeous oak tree, and needless to say I was over the moon to be back there documenting Josie & Zac saying “I do” under the same exact oak tree and celebrating their happily ever after. It was one gorgeous evening under the twinkle lights of the Antique Barn and I can’t think of a better way to end the 2016 season. 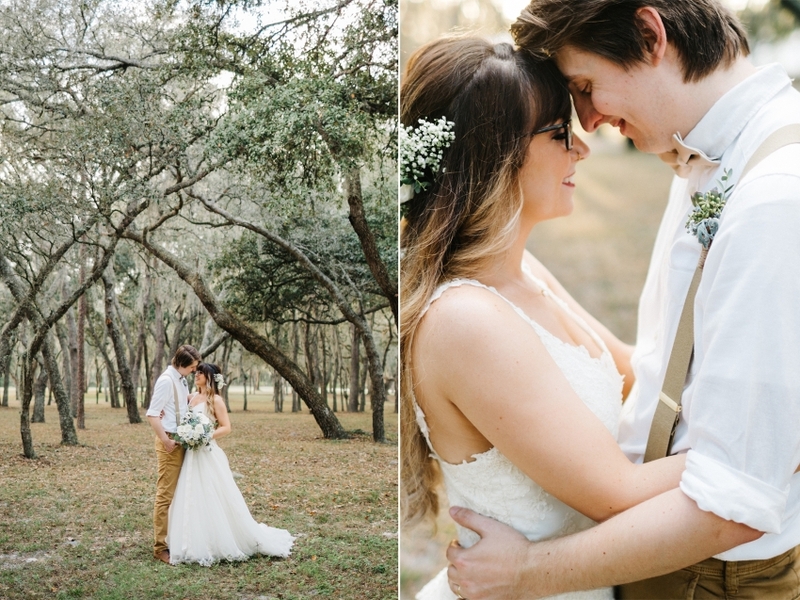 Congratulations Mr. & Mrs. McCormick; your woodsy boho wedding was perfection!